Alexis Guzman of the boys soccer team "has been a major contributor to the program," said his coach, Robert Bokma. "He has taken on a leadership role this year and has been instrumental in driving a very cohesive team first attitude. "Alexis's greatest strength on the field is his determination to do his best at all costs. Alexis has no fear on the field and sacrifices his own body to help the team. 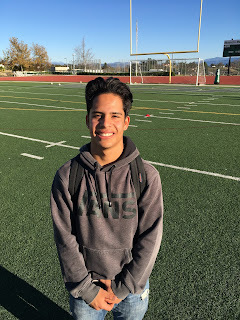 He is always displaying a positive attitude and helps push his teammates to work and play hard. Whether it is at practice or in a game, you know you are going to get everything that Alexis can give to support the team." 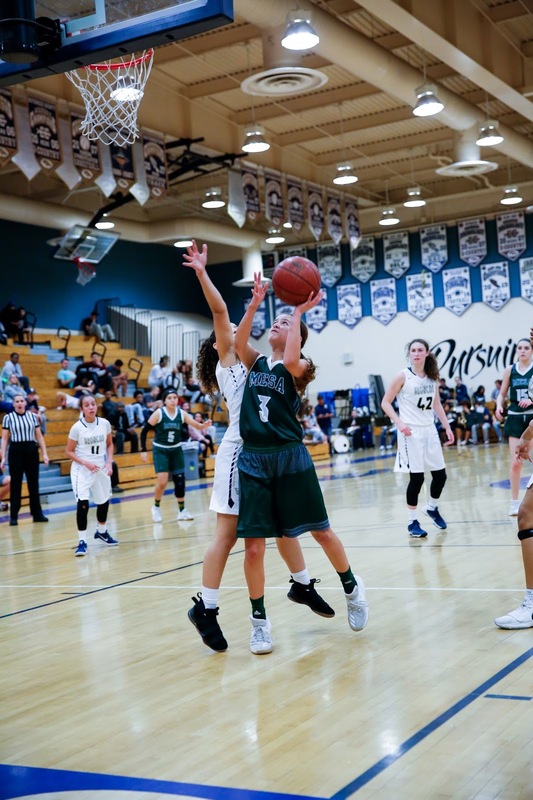 Freshman girls basketball player Kayli Klemp "has really started to be a big threat in our games on both the defensive and offensive end," said coach Kyle Rouse. "She is our sixth man who comes off the bench and always gives us a burst of energy and fight. "We are seeing the results of an extremely strong work ethic from Kayli. She is consistently in the gym working on her game outside of our practice time. This last week she was consistent in her scoring as well. She scored 7 against Vista Murrieta, including a big 3 to put us in the lead in the third quarter. She then scored another 6 against Murrieta Valley on Friday night. Then in our non-league game Saturday against Peninsula she tallied another 7 points. She is really coming along as a freshman and learning a lot!" Boys basketball player Devin Fortune recently became the school's all-time leading rebounder. He also set the school record for rebounds in a game last year with 20. 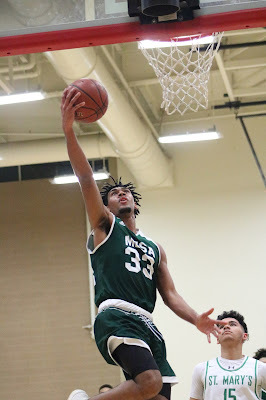 The junior has has season highs of 17 points (vs. Kaiser) and 14 rebounds (vs. Grand Terrace). Freshman goalkeeper Heidi Marshal represents the girls soccer team this week. "She had an outstanding start to league play," said coach Mark Vogel. "She has made crucial saves in the past few games that have kept us in the game. As a goalkeeper, Heidi does an excellent job reading the flow of the game and is becoming a vocal leader of the defense even, though this is her freshman year. "She is consistently working hard during training and this is carrying over to her teammates. I look forward to watching her progress as she helps to keep our goal clean." Ashley Murray of the girls water polo team is described by her coach, Audra Woods, as "a strong leader and hard worker."